Judie Byrd loves to teach people how to cook! She began teaching moms to cook almost 30 years ago, in her home kitchen. This venture developed into The Culinary School of Fort Worth, a nationally-accredited chef school that offers an after-work culinary program where people can earn an accredited chef certificate while keeping their regular jobs. The school is licensed by the state of Texas. Food Writer for Fort Worth, Texas Magazine, Judie is a member of the International Association of Culinary Professionals and has shared her recipes and ideas in various magazines including People Magazine, Family Circle, Reader’s Digest, Women’s Day and Martha Stewart Living. A frequent guest on local and national TV and radio, Judie has studied cooking at the CIA in Hyde Park, NY, Le Cordon Bleu School of Cookery in London as well as in the Orient, France, Belgium and Italy. 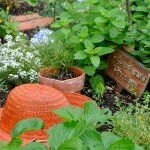 Judie’s books include Help! My Family’s Hungry, How to Make Any Occasion Special, and Meals in Minutes. 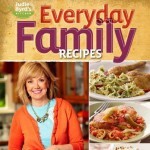 Her latest cookbook, Everyday Family Recipes, is full of her favorite recipes. 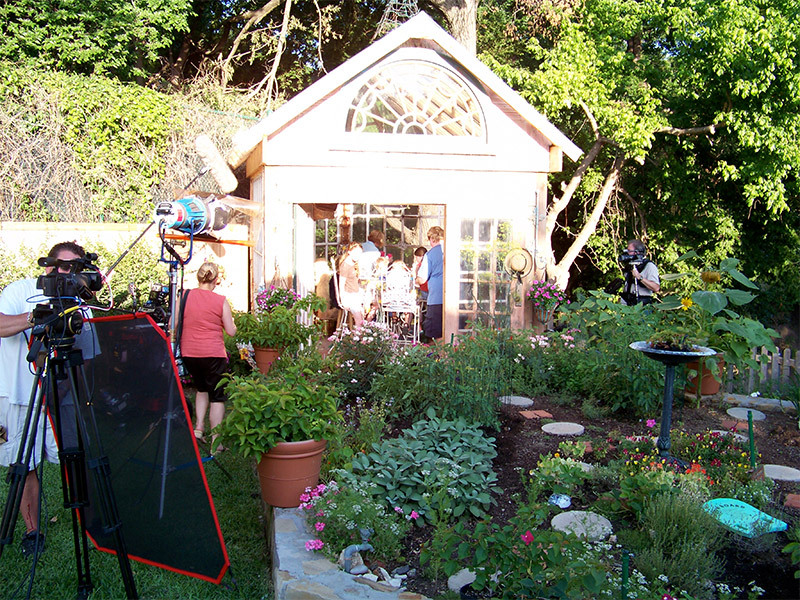 Judie loved the opportunity of having her cooking show on cable TV for 6 years. 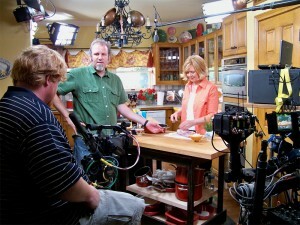 This lively cooking show presented practical, easy, and delicious ways to get food on the table for your family. Judie also presented ways to entertain family and friends with fun and doable table settings, menu plans and party plans. 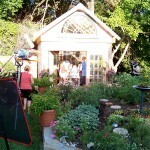 The show was taped in Judie’s kitchen and gardens. 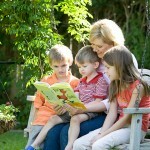 Judie’s passions also include her kids and grand kids. 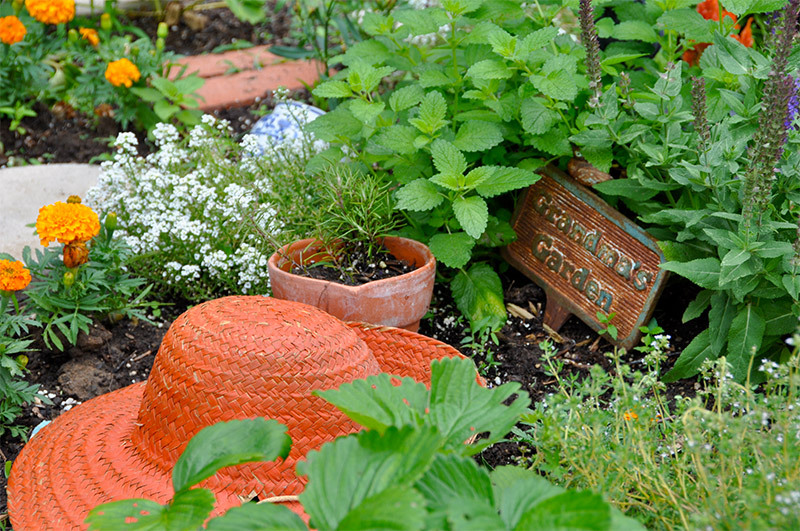 “Grandma’s Magical Greenhouse” in her backyard is the scene of many craft sessions and Saturday-morning pancake feasts. 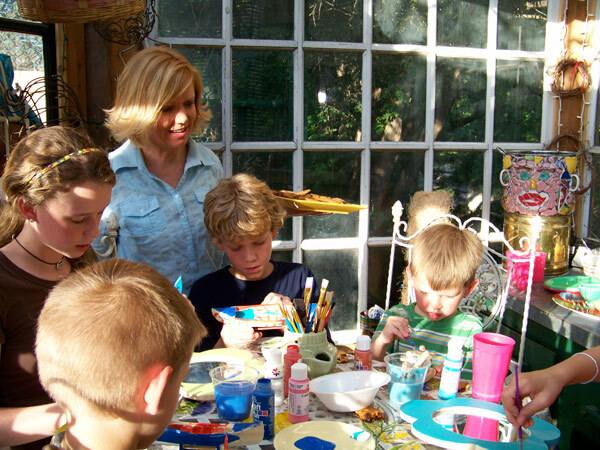 The “Narnia Room” she created upstairs in her house is full of mystical surprises for her grand kids and their friends. 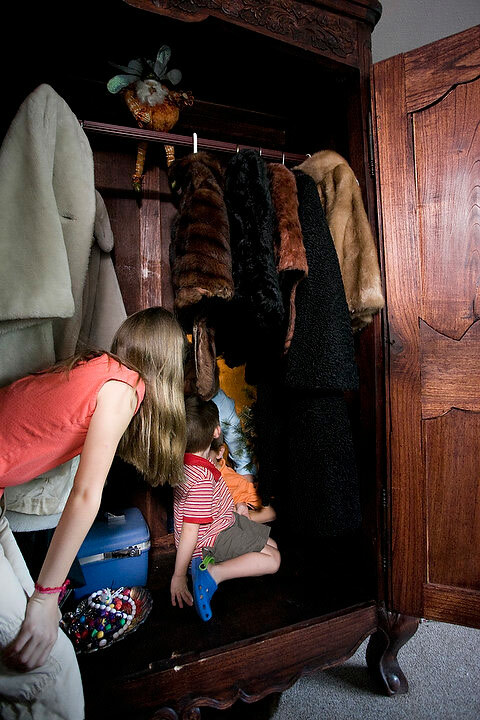 It includes a wardrobe – complete with fur coats. The children can climb through the back to find a forest (an old Christmas tree) and of course a lamp post. A bench made from tree limbs makes it a cozy place to sit and relax. In the corner of the room, Mr. Tumnus’s house is reproduced, complete with (faux) fireplace. The Narnia room offers a fun get-away for reading, dressing up, slumber parties, and re-enacting exciting Narnian adventures. Judie lives in Fort Worth, Texas, with Bill, her husband of 50 years. They have three grown children and five grandchildren.